STRONG AS STEEL. EASY AS IT GETS. 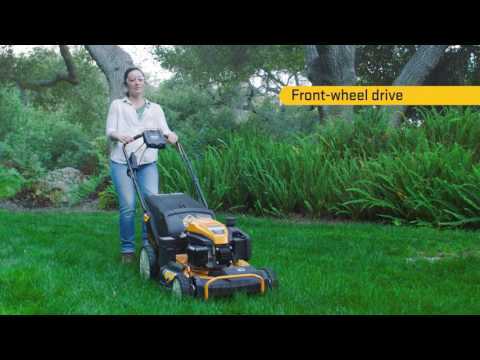 With choices like high wheels for smooth operation over uneven terrain or caster wheels that allow you to lock into straight-line uniformity or unlock for additional maneuverability, you'll find a mower that fits your needs. Plus, the option to turn your machine into a side discharge, bagging or mulching mower adds versatility to your cutting experience. BEST-IN-CLASS HANDLING: The MySpeed Premium Drive Control System delivers six speeds of high-performance and industry-leading control. With it you'll experience smoother engagement, superior speed variability and enhanced traction. 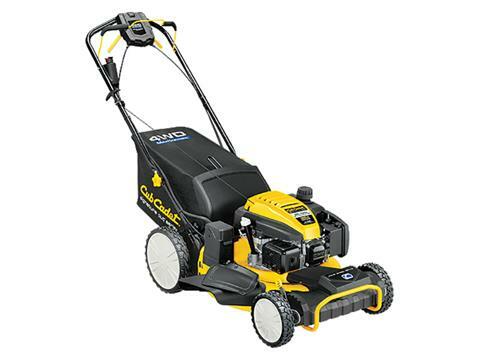 Plus, the Cub Cadet exclusive ultra-soft rubber grip area reduces vibration and operator fatigue. SUPERIOR MANEUVERABILITY: Experience exceptional maneuverability with choices like high wheels (SC 500 hw) for smooth operation over uneven terrain and caster wheels (SC 500 z and SC 500 ez) for exceptional handling, zero-turn capability and locking ability for straight-line mowing. 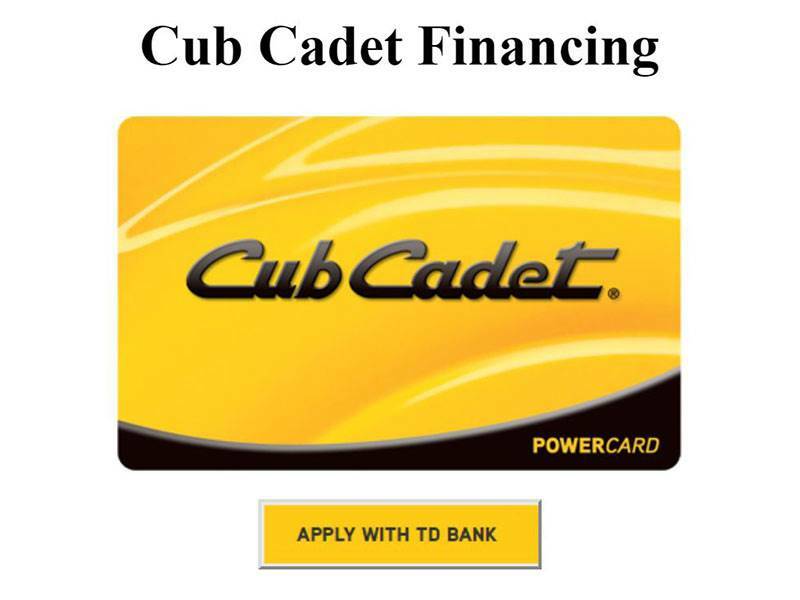 THE CUB CADET SIGNATURE CUT: Lower front-leading edge deck design creates more circulation and a stronger vacuum, delivering a gorgeous, well-manicured lawn every time.